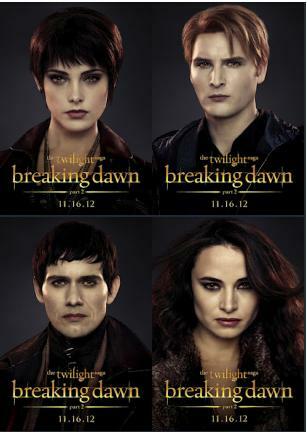 Summit Entertainment has revealed the character posters of "Twilight Breaking Dawn Part 2″ during the recently held Comic-Con. 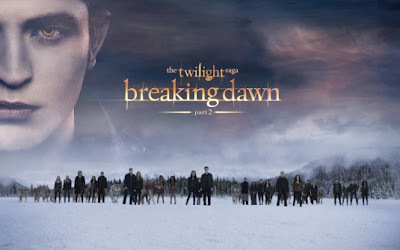 Showing on November 16 in theaters worldwide, "Twilight: Breaking Dawn Part 2" stars Robert Pattinson, Kristen Stewart and Taylor Lautner. to know how to get the tickets! Be the first to watch the last movie installment of the worldwide best seller book of Stephenie Meyer, Breaking Dawn Part II!